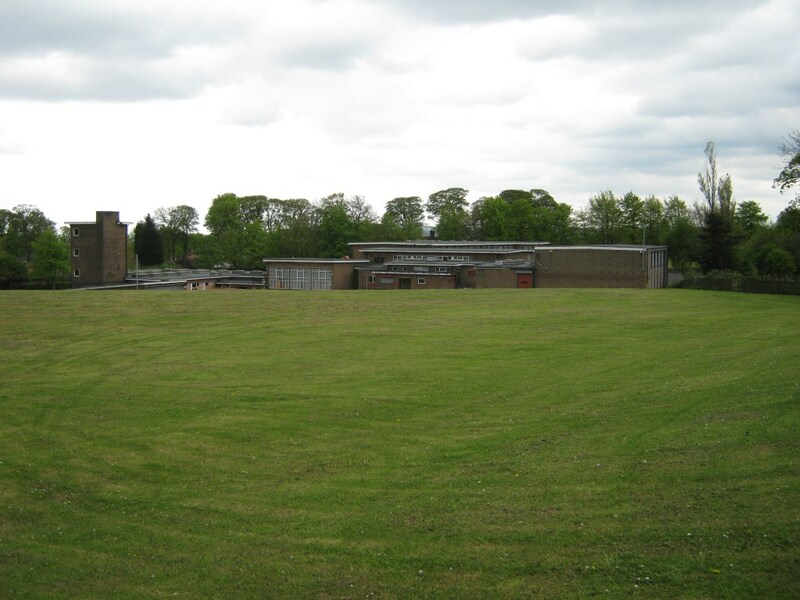 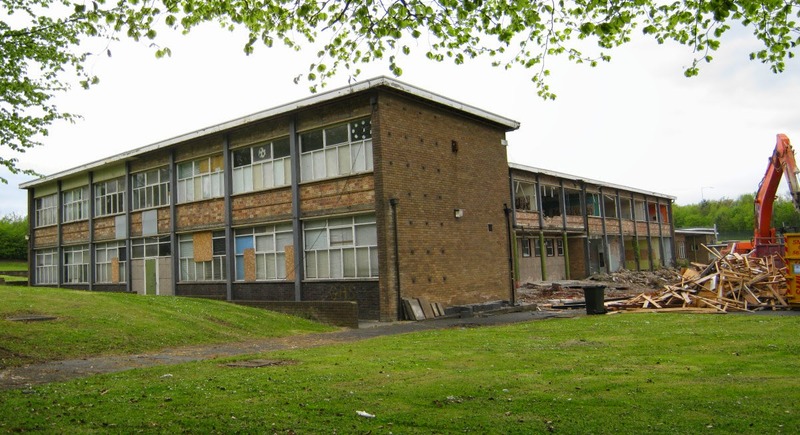 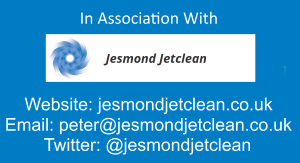 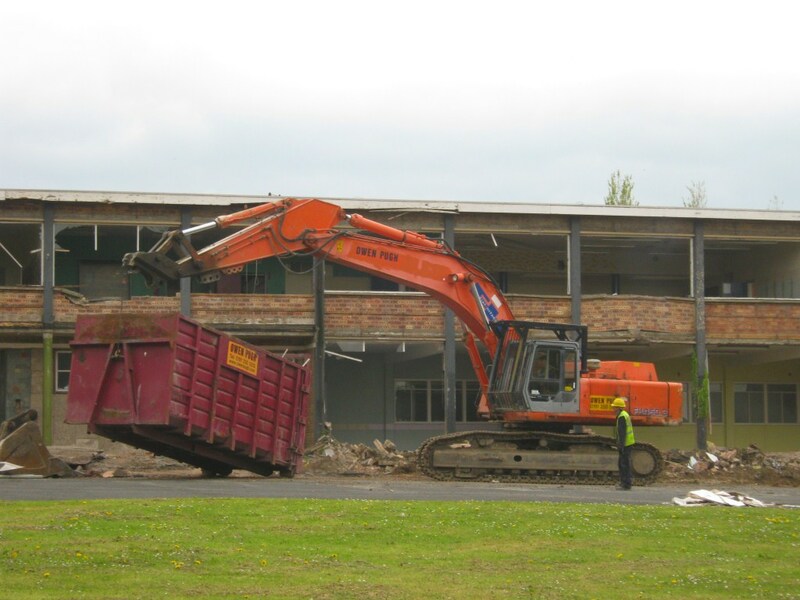 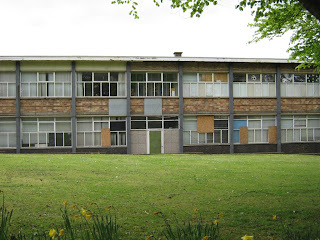 Lemington Middle School was a mixed school for 9 - 13 year old pupils which closed on the 31st Aug 2004. Since then the buildings have been used by Newcastle City Council Library Service to store books and equipment during the demlition of old Central Library and the construction of New City Library. 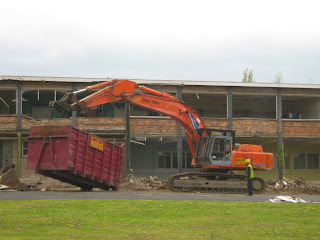 Demolition of the school had just begun when I got there but most of the place was still intact.